Yes indeed! 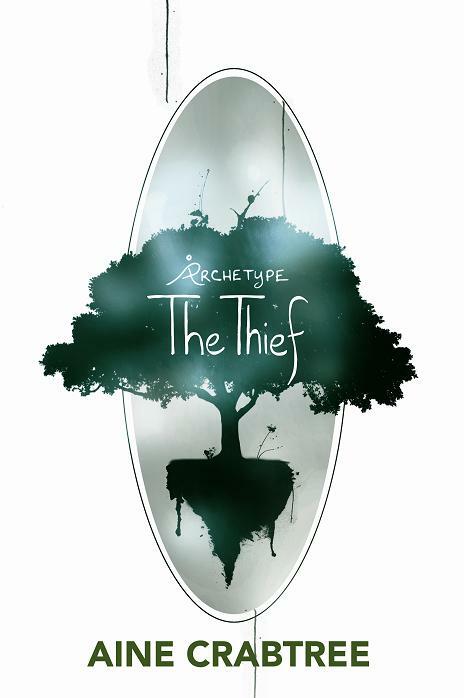 I am giving away 20 paperback copies of The Thief on Goodreads, from now through November 11th. Signed and everything. You may even get a doodle. I love an excuse to draw Mac.